Carbonite 2, possibly known as CBNT 2 and EiX2, is a technology demonstration microsatellite developed and operated by Surrey Satellite Technology Ltd as a pathfinder mission for the Earth-i constellation of high-resolution video and still imaging satellites built by SSTL for operation by Earth-i, expecting to begin deployment in 2019. 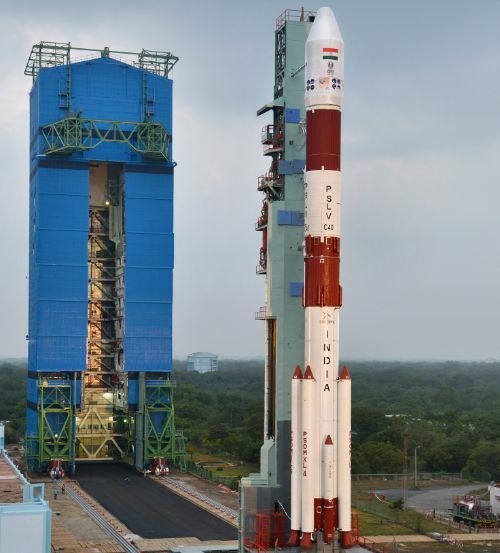 The first Carbonite mission launched on the PSLV C28 mission in July 2015 and was surrounded by much secrecy, initially only going by the name CBNT-1 with the only information on its identity being an experimental satellite. It later emerged Carbonite 1 was intended to test new Earth Observation capabilities and a new rapid-build process to enable future constellation production in large numbers. The satellite features an 0.25-meter telescope for video and still image acquisition at a ground resolution of 1.5 meters. 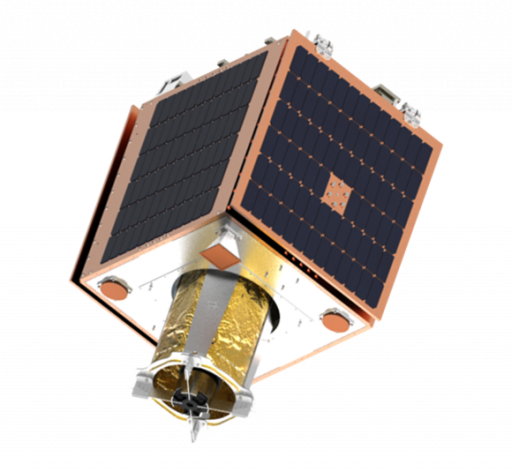 Carbonite 2, like the Earth-i constellation, employs the SSTL-42 satellite platform, also known as SSTL-X50. It was previously used on the CBNT-1 satellite and will also fly on the KazSTSAT, LEO Vantage 1 and RemoveDebris missions – providing a Low Earth Orbit platform for a variety of payloads, especially imaging systems. 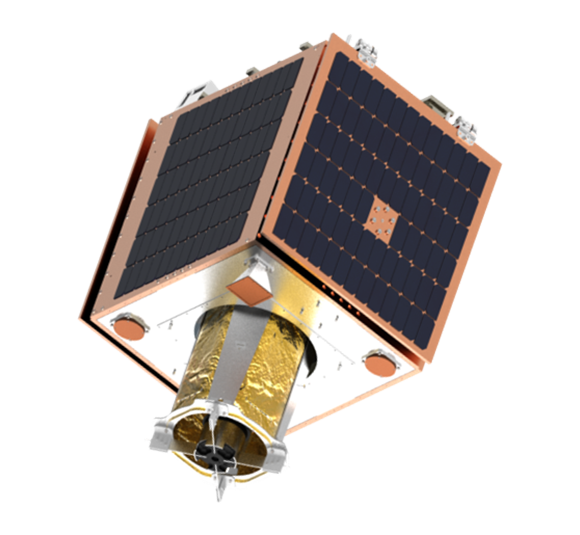 Earth-i is a British Earth Imaging Company currently selling images and services from SSTL’s three-satellite Disaster Monitoring Constellation and the Taiwanese KOMPSAT fleet that captures optical and radar observation products. The company initiated plans to launch its own imaging constellation shortly after its formation in 2013 as a spinoff from Aerospace Resources, based in the UK. Deployment of the first five Earth-i constellation satellites is planned in 2019 but the company was facing one major challenge to be addressed by the EiX2 mission: finding applications for high-resolution, full-color video captured from space and optimizing the pipeline from customer requests, video acquisition and post-processing to the delivery of the finished data product. The Earth-i constellation is planned to consist of 15 satellites capable of capturing still images with a ground resolution of 60 centimeters and around one meter for full motion, full color video from an orbital altitude of 500 Kilometers. Earth-i is the first full color video constellation, delivering 3-band, 25-to-30-frame-per-second true color video of frames 5.2 by 5.2 Kilometers in size. Through agile attitude control, the Earth-i satellites will keep pointing to one target, delivering several minutes of high-frame-rate video to highlight moving objects – essentially advancing traditional satellite imagery from the 3D age into four dimensions. 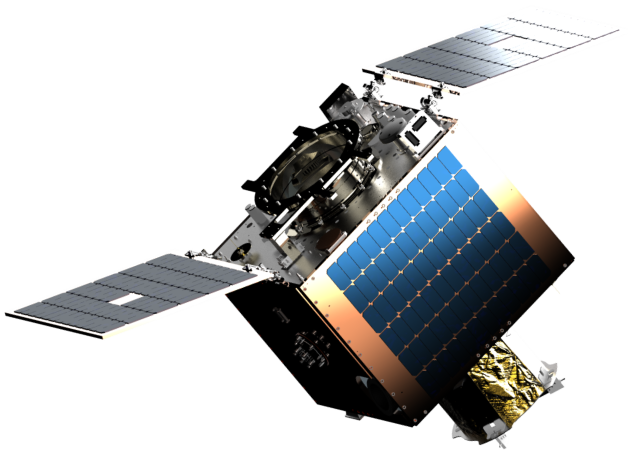 Earth-i is expected to bring a number of innovative capabilities to the market as the first sub-meter, true color video constellation with intra-day revisit intervals and rapid tasking of its satellites for near real-time insight into objects in motion. Footage from the satellite is expected to be available to customers within minutes of being taken to improve decision-making in industry and government, cut response times and provide useful information like change detection at different time scales and object identification. These features will benefit a number of areas including disaster response and infrastructure monitoring. Earth-i ordered the first five constellation satellites from SSTL in November 2017 for launch on a single vehicle in 2019 to begin deployment of the constellation. Carbonite 2 will be tasked with ironing out any unforeseeable issues by testing out an end-to-end system in the actual operational environment to verify Earth-i can deliver the data it promises. 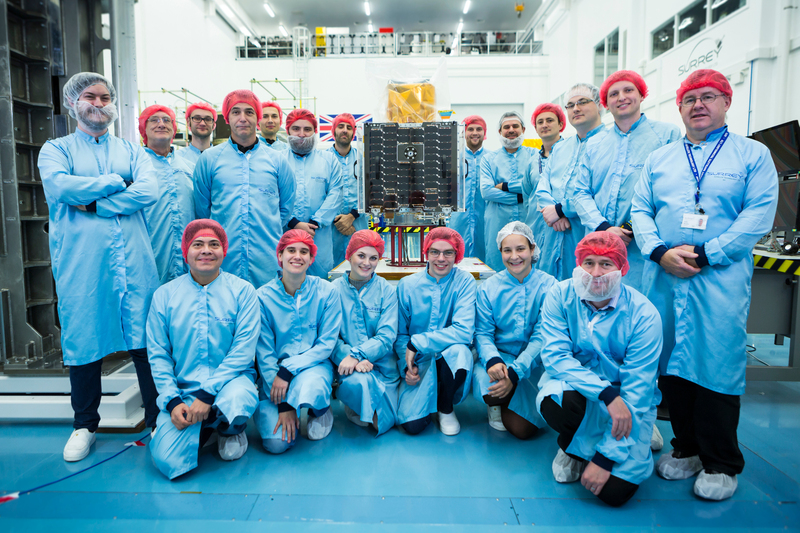 The SSTL-X50 satellite platform builds on three decades of experience at SSTL to realize a low-cost satellite bus for a wide range of missions, satisfying the lifetime requirements for Earth Observation and LEO Communications operators. The baseline envelope for the SSTL-X50 platform is 65 x 65 x 72 centimeters and satellites using the platform weigh around 100 Kilograms at launch.